Real world computations meet the blockchain. Intensive computations require a realistic platform. 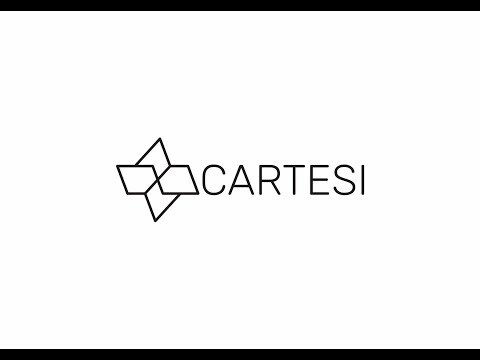 Cartesi enables external computations to run on a RISC-V processor under a deterministic Linux operating system. Developers can use all the tools, libraries, and services they are already familiar with. Smart contracts running on different blockchains can formulate external computations in the exact same way in the Cartesi Node. This isolates complex computations from the details of specific blockchains, making them portable and providing security, immutability, and a payment system. External computations can be verified externally by all involved parties. Disputes are settled automatically by Cartesi. This requires negligible computation inside the blockchain, regardless of the size of the external computation.